If you are in need of creating a new logo for your brand/business or planning to build a new professional website or promote your business through online marketing. You must have to use graphic designing services to give your imagination into life(Provide a professional look for your thinking).Using graphic designing services you can attract more targeted visitors to your business and it will help you to increase your business sales. Graphic design is also known as communication design, Graphic designers may use various methods to create a design and they combine text, images, symbols to represent your idea. They convert your imagination into life. Graphic design is a visual representation of your idea or message.Graphic designs help you to convey your messages/Idea easily.It can communicate people in a simpler way. It helps to convey complex idea or message easily to viewers. Brochure designs and more services. Do some research about the company, see company’s previous works. Ask around, if you find good graphic design, ask them who did it. 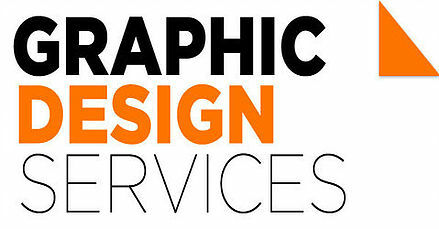 Graphic designer or graphic design firm should have professional knowledge and they must be expert in designing. Designers should have great listening skills. They should manage time efficiently. GraphicDesignBengaluru is the best graphic design company in Bangalore, India.